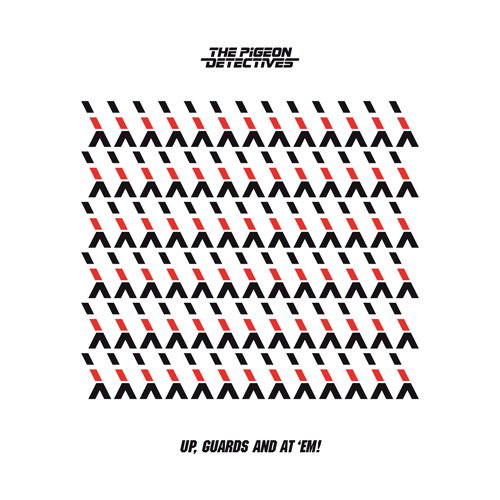 Leeds, UK band The Pigeon Detectives contacted us recently with news of their upcoming album 'Up, Guards and at 'Em!' which will be released April 11th. They have a new single "She Wants Me" up on their soundlcoud that is pretty sweet! A nice combo of indie rock with some electronics. They recorded the album in Brooklyn. Nice, UK bands coming to NYC to record, kinda dig that. Check out their Soundcloud below and a youtube vid of them in action.